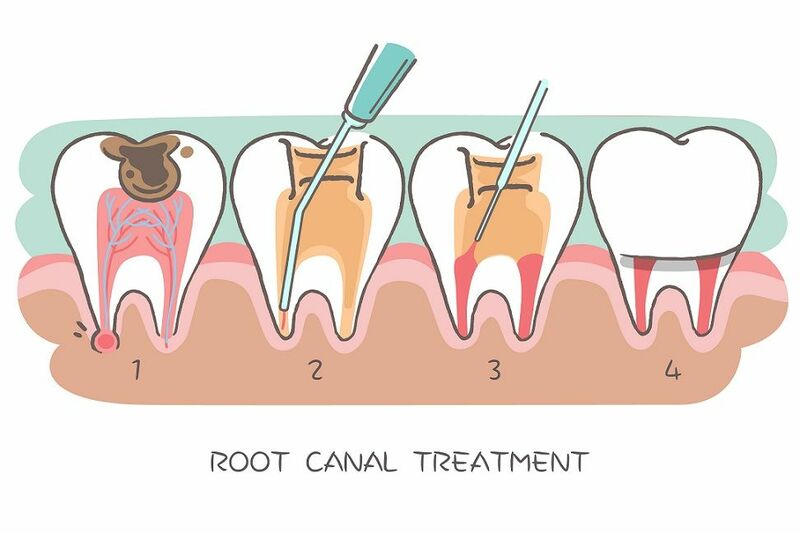 What you eat and how often you eat can easily affect your development of tooth decay. Our teeth are covered with a sticky firm of bacteria called plaque. If your don’t clean your teeth after eating , plaque converts sugar and foods into acids that can attack your tooth enamel. 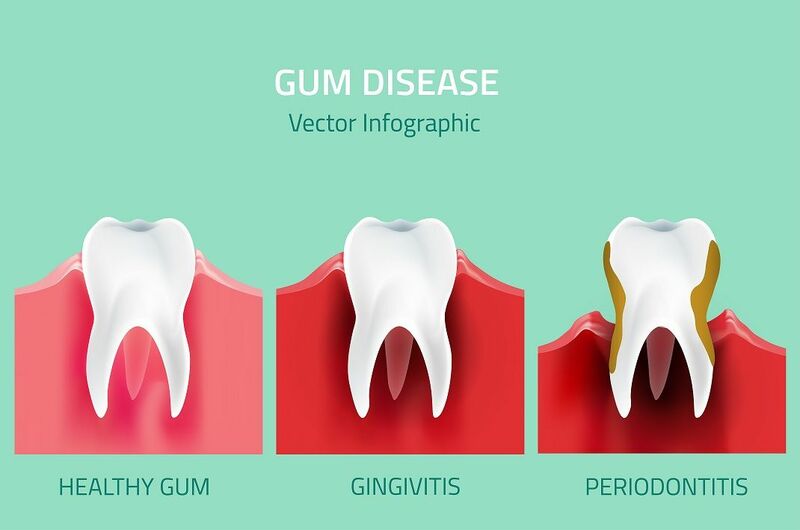 It cannot be removed by our regular brushing and flossing, to prevent cavities and maintain good oral health, your diet — what you eat and how often you eat are important factors. Changes in your mouth start the minute you eat certain foods. 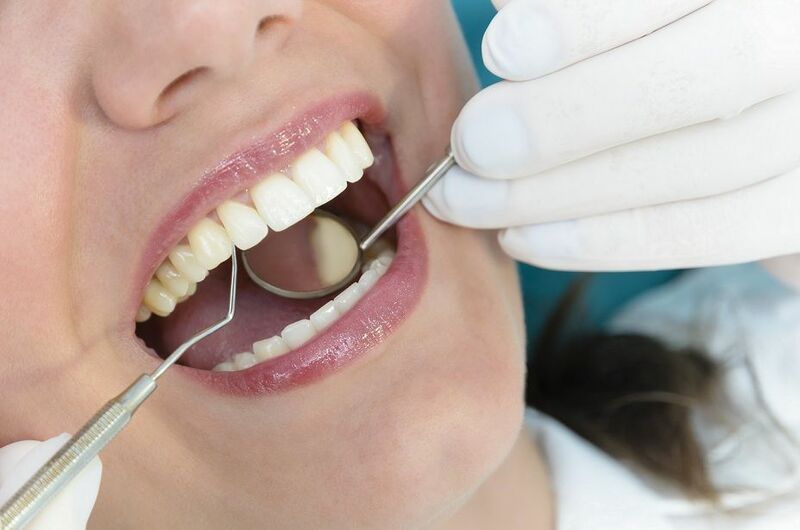 Bacteria in the mouth convert sugars and carbohydrates from the foods you eat to acids, and it’s the acids that begin to attack the enamel on teeth, starting the decay process. The more often you eat and snack, the more frequently you are exposing your teeth to the cycle of decay. Some of the best food choices for the health of your mouth include cheeses, chicken or other meats, nuts, and milk. 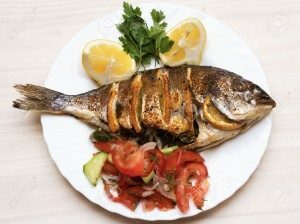 These foods are thought to protect tooth enamel by providing the calcium and phosphorus needed to re-mineralize teeth and those food items which keeps our teeth healthy are listed below. Yogurt is high in calcium and protein, which makes it a good pick for the strength and health of your teeth. 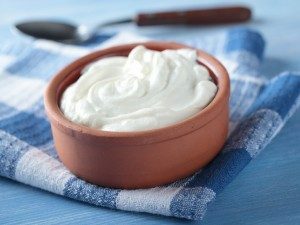 The probiotics, or beneficial bacteria, found in yogurt also benefit your gums because the good bacteria crowd out bacteria that cause cavities. 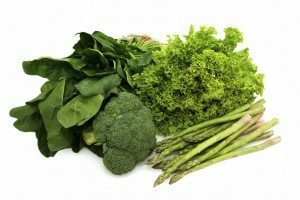 Leafy greens typically find their way onto any healthy foods list. 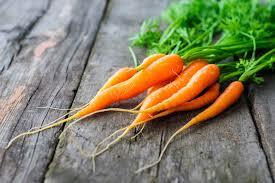 They’re full of vitamins and minerals while being low in calories. Leafy greens such as kale and spinach also promote oral health. They’re high in calcium, which builds your teeth’s enamel. 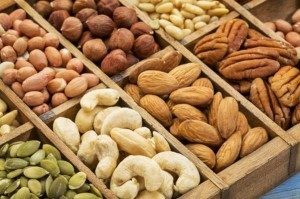 They also contain folic acid, a type of B vitamin that has numerous health benefits, including possibly treating gum disease in pregnant women. 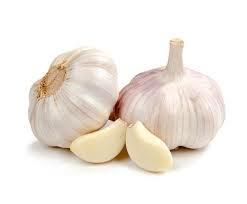 The allicin that is contained in garlic has strong antimicrobialproperties . 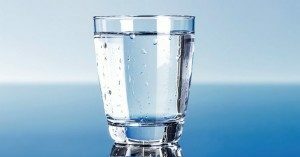 So, it helps you fight tooth decay and especially periodontal disease. While the ADA recommends steering clear of most sweet foods, there are some exceptions. 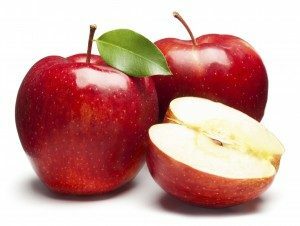 Fruits, such as apples, might be sweet, but they’re also high in fiber and water. The action of eating an apple produces saliva in your mouth, which rinses away bacteria and food particles. 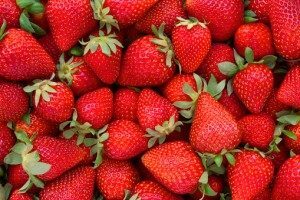 Like oranges and other citrus fruits, strawberries are brimming with gum–building vitamin C. Vitamin C is required for production of collagen, a key protein that maintains your gums’ strength and integrity — and strong gums are an integral part of overall oral health. Just a half a cup of fresh strawberries delivers more than 70 percent of the daily value for vitamin C! Why Should I Go With Invisible Braces?